The Welcome area and Video area are designed together in the next section to add a bit of interest to the theme. 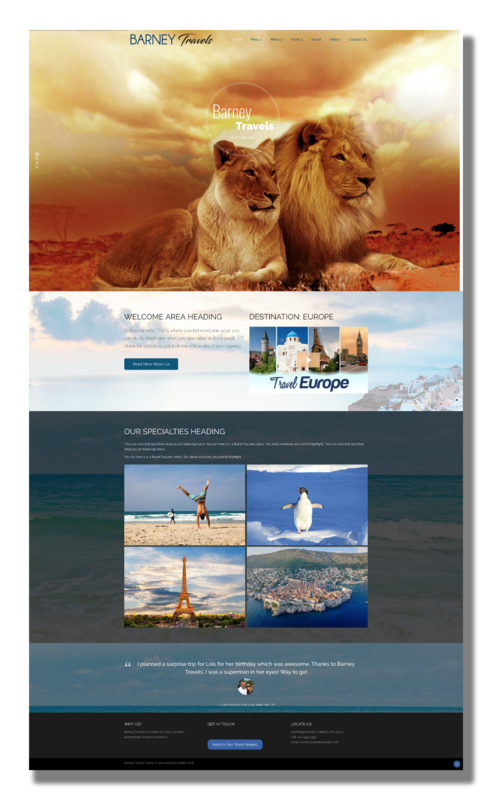 The Travel Features section has an area for 4 different highlighted topics. They appear as large rectangular images. There are additional options for the Plus and Professional packages. 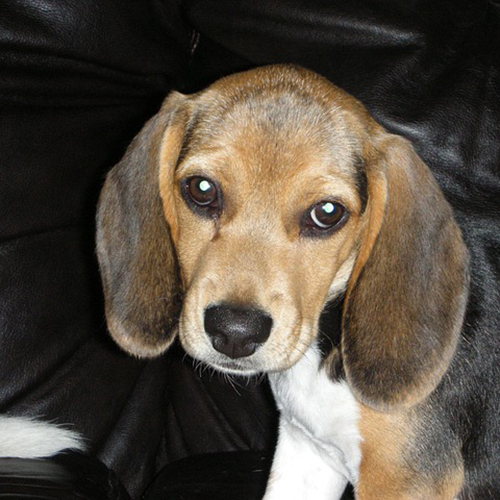 Barney was an adorable beagle who had the cutest floppy ears and a nose that wouldn’t stop sniffing. And howl….. don’t forget the howl! He had a great life and lived to be over 15 years old!